On this week’s podcast we look at the challenges facing national sporting organisations, why IFTTT is awesome and ready for season 10 of A-League. Keep track of your player's Instagram content. Save fan Instagram photos you like. Keep track of Instagram photos you like. 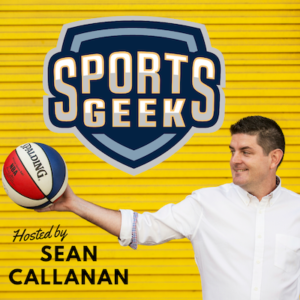 Subscribe to the Sports Geek Podcast in iTunes, if you liked the episode please leave a review on iTunes and help spread the word on your network. Thanks in advance.